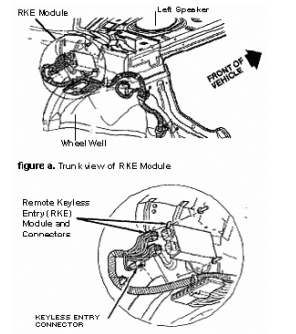 This keyless remote programming instructions work for 3B remote with part # 16245103, trunk 16245105, rear2x 16245100-29, 16207901-5, FCC id AB01502T on the back of it. 4. 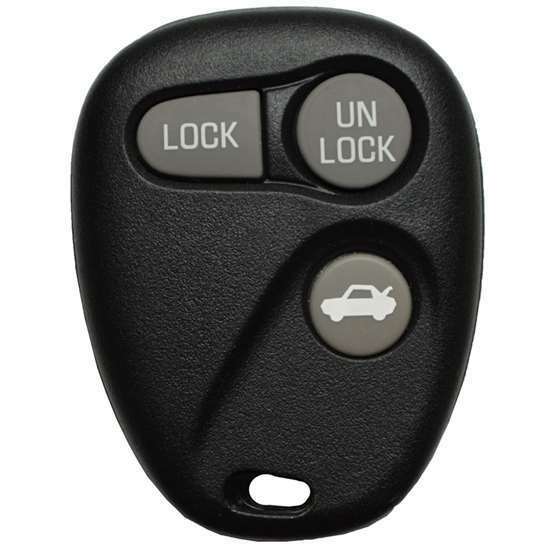 Press the LOCK and UNLOCK buttons on the remote simultaneously (for up to 30 seconds.) The door locks will cycle to confirm the remote has been learned. Release the buttons. Your new remote has been programmed and all previous remotes have been erased.